This tutorial will walk you through the creation of a sample application that contains RadScheduleView. Before proceeding with adding RadScheduleView to your project, make sure the required assembly references are added to the project. You can add RadScheduleView manually by writing the XAML code in Example 1. You can also add the control by dragging it from the Visual Studio Toolbox and dropping it over the XAML view. If you run the application, you will see an empty ScheduleView with a message saying that AppointmentsSource should be provided as demonstrated in Figure 1. In order to populate RadScheduleView with data, you should bind its AppointmentsSource property to a collection of Appointment objects. First, create a ViewModel class containing an ObservableCollection of Appointments as shown in Example 3. Now that you have prepared the needed sample data, it is time to bind RadScheduleView to it. 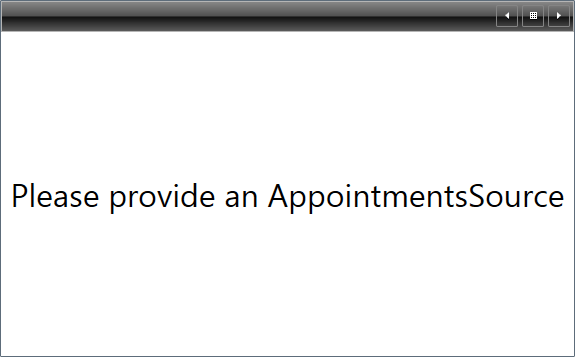 For that purpose, you should set the RadScheduleView's AppointmentsSource property to the collection of Appointments. Example 4 demonstrates how you can bind the AppointmentsSource collection in XAML. The local namespace in the example corresponds to the namespace where MyViewModel resides. 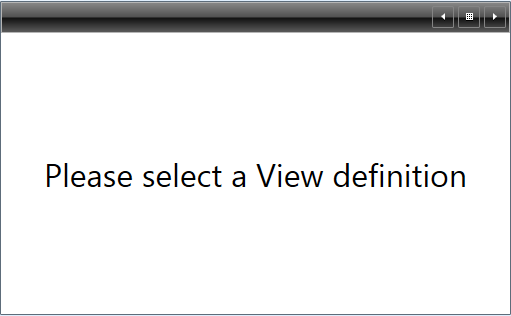 If you run the application at this stage, you will again see an empty ScheduleView with a message saying that a View Definition should be selected as shown in Figure 2. For additional details, see the ViewDefinitions Overview topic. Running the application containing the code from Examples 1 - 5 will result in a populated RadScheduleView, similar to Figure 3. Using Resources you can associate additional information with the Appointments. Moreover, you can group the Appointments in RadScheduleView according to the Resources assigned to them. For detailed information on this functionality, see the Resources topic. The controls from our suite support different themes. You can see how to apply a theme different than the default one in the Setting a Theme help article. Changing the theme using implicit styles will affect all controls that have styles defined in the merged resource dictionaries. This is applicable only for the controls in the scope in which the resources are merged. Choose between the themes and add reference to the corresponding theme assembly (ex: Telerik.Windows.Themes.Windows8.dll). 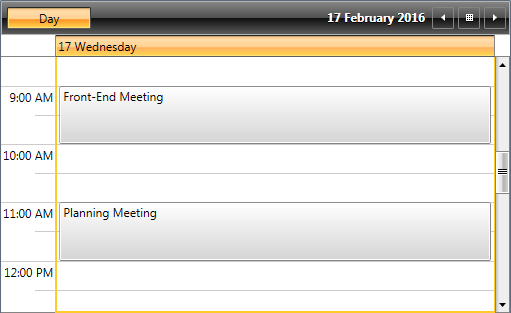 You can see the different themes applied in the Theming examples from our WPF Controls Examples application. Example 8 demonstrates how to merge the ResourceDictionaries so that they are applied globally for the entire application. 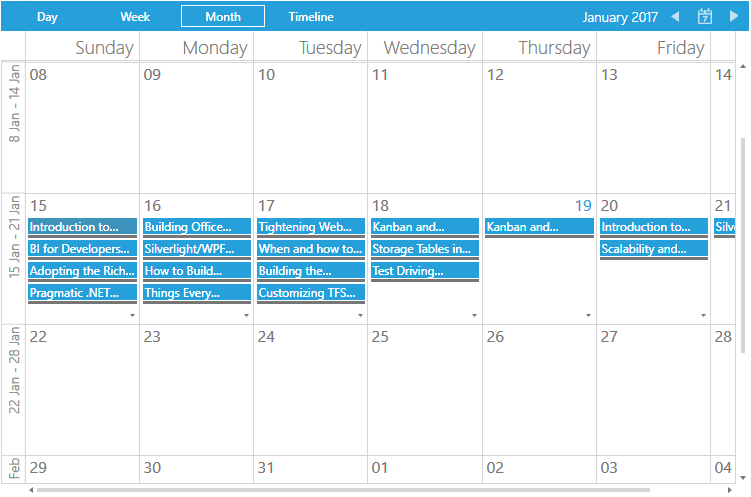 Figure 4 shows RadScheduleView with the Windows8 theme applied.